Home / bestsellers / sheet music / Listen to Yiruma Play "River Flows in You"
Listen to Yiruma Play "River Flows in You"
Yiruma is a South Korean pianist and composer best known for his piece "River Flows in You." 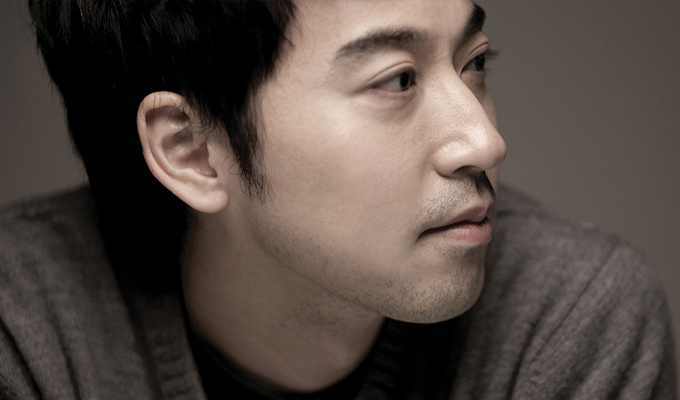 Yiruma attended King's College in London and earned European popularity. He now frequently performs sold-out concerts in Asia, Europe and North America. He began playing the piano at the age of five and moved to London when he was 10, in 1988, to study at the Purcell School of Music. Listen as Yiruma plays "River Flows in You" and learn to play it yourself with our sheet music, which you can download HERE.